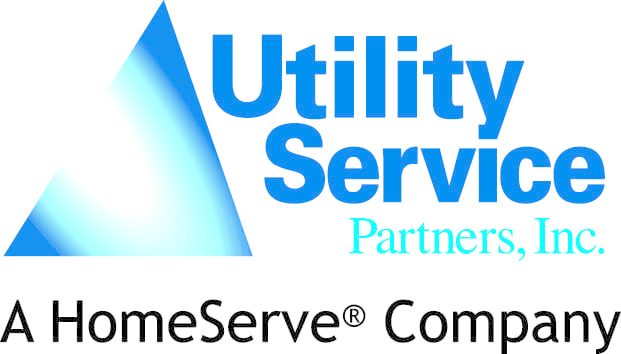 Thousands of Edina residents have signed up for utility line insurance through the Service Line Warranty of America (SLWA) program. For some of them, the monthly investment of a few dollars has already paid off. As of July 2018, SLWA had covered 33 water line, sewer line and in-home plumbing claims in Edina. Those claims ranged from minor – snaking a line for about $150 – to replacing an entire line for about $4,000. In total, coverage from SLWA saved residents $37,907. SLWA is not a City of Edina program. The City Council endorsed the SLWA program in response to residents asking for options to avoid costly utility line repairs when they arose. SLWA is a private company that works with 450 cities and municipalities across the country, including many nearby communities. The City is responsible only for its portion of water and sewer lines. On water lines, the City’s responsibility ends at the curb stop, usually 5 to 15 feet from the street. For sewer, it ends at the main, a much longer distance from a home. Breaks on the other side of the lines are the responsibility of the property owner. Like any insurance, it’s optional to sign up for SLWA coverage. Many homeowner’s insurance policies already cover water and sewer lines, so people should check with their policy or call their agent before signing up with SWLA. More than 2,300 Edina residents had enrolled in the water line coverage and more than 1,500 in sewer line coverage as of July, according to Willis. ring with questions from confused residents. Many of the inquiries are about the program’s legitimacy. Yes, it’s a real program, he tells them. Council approved in November 2016. SLWA uses the logo on its communications to let residents know the offer is legitimate and has the approval of the City, according to Willis. To learn more about coverage through SLWA, visit slwofa.com or call 1-866-922-9006.